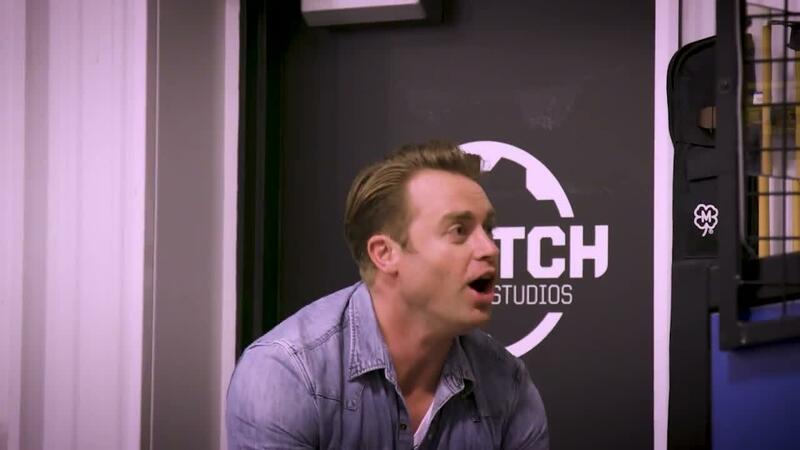 It's one thing to appreciate the Bullitt Mustang. 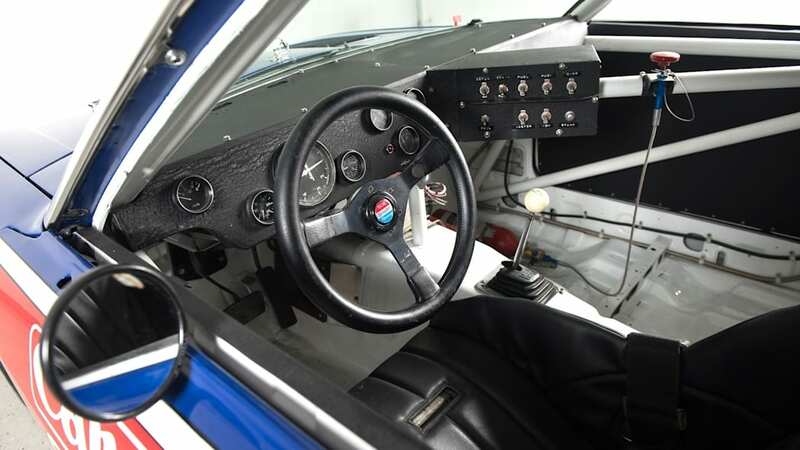 That Highland Green silver screen legend, or one of the cars that served as Steve McQueen's hero car, surfaced some time ago to great rejoicing, every bit of the attention absolutely deserved. 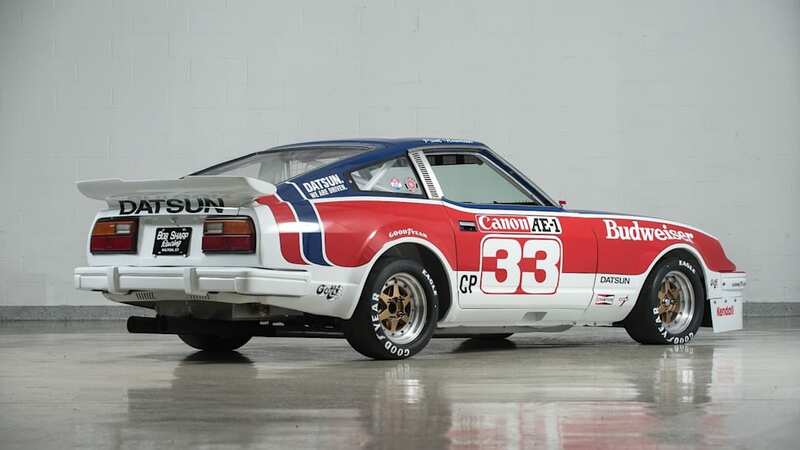 But along with movie cars are actors' cars that have been driven hard off-screen on race tracks, and one of those is this 1979 Datsun 280ZX raced by the late actor Paul Newman. 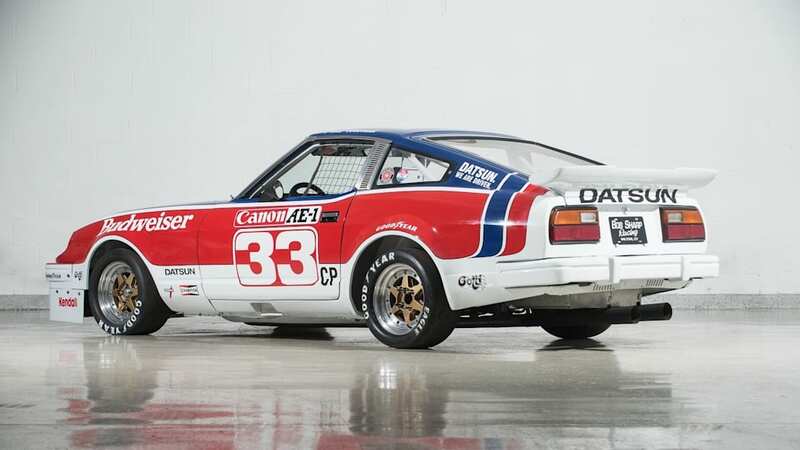 The chassis number 100026, SCCA C production class Datsun has now come up for sale after an extensive restoration, and as attested by these pictures, it looks fantastic. 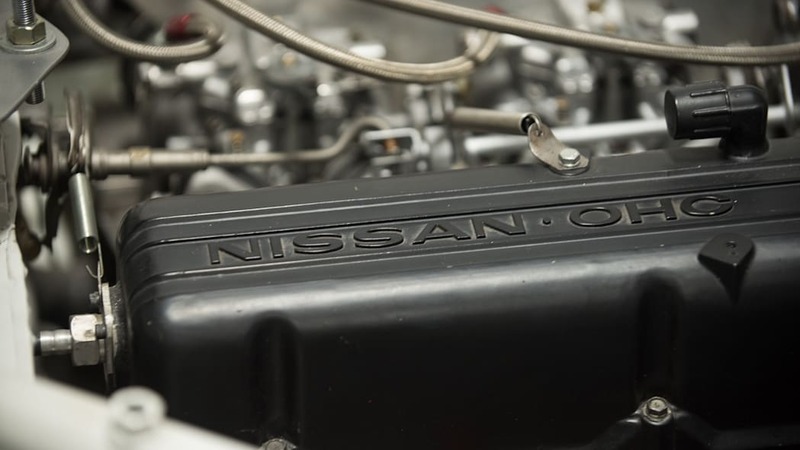 As you know, Newman had a successful career in racing alongside his acting career, and he was closely associated with Nissan/Datsun for a couple of decades. 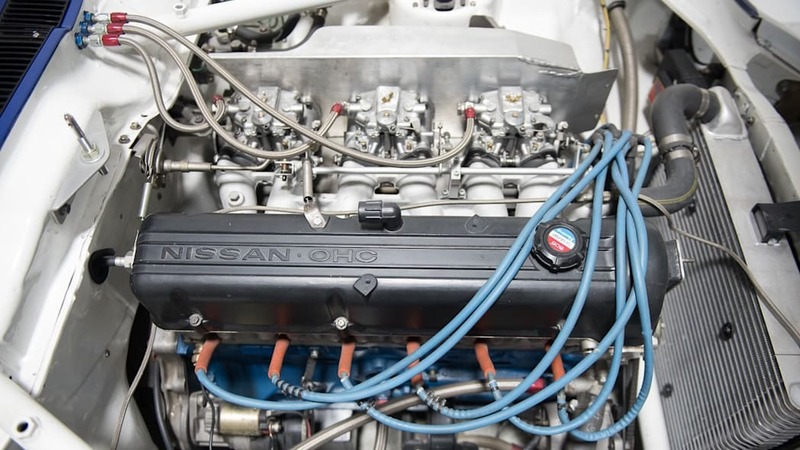 Nissan built special-edition Skylines bearing his signature, but it's the Z-cars that carry an even more special Newman connection. 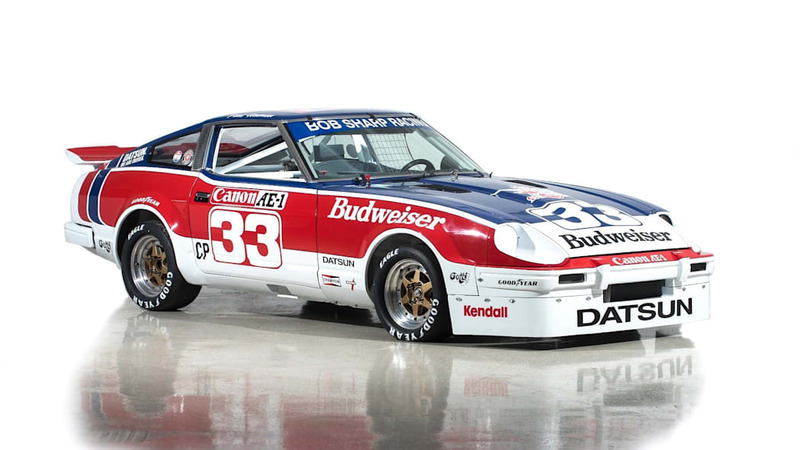 After endurance races in Porsches and Ferraris, Newman switched to a 280Z in 1978. 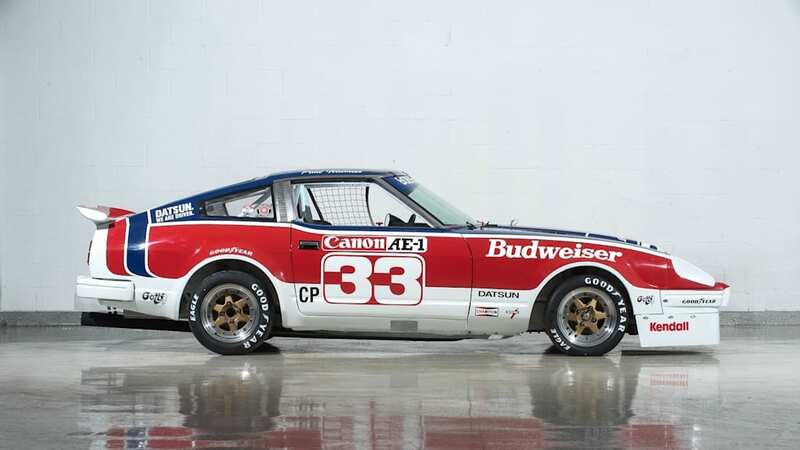 The following year he still raced a Porsche 935 in Daytona, Le Mans and Watkins Glen, but he won the 1979 SCCA C Production national championship in this car, with seven race wins and two lap records under its belt. 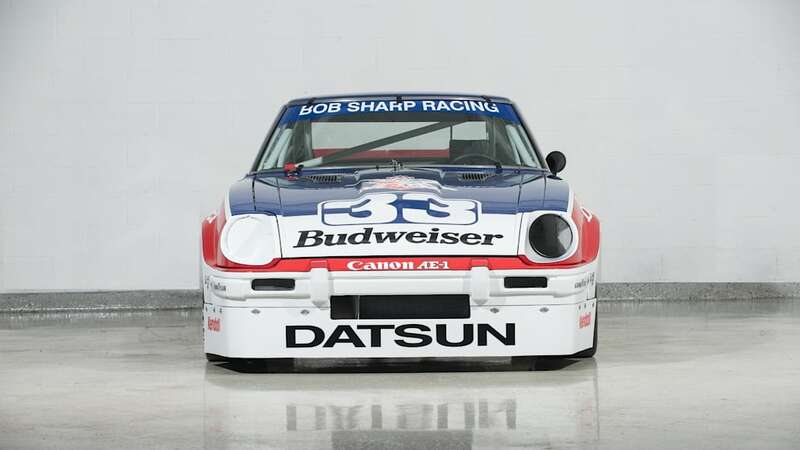 And the entire 1980s are peppered with races either in a Bob Sharp 280ZX or 300ZX Turbo. 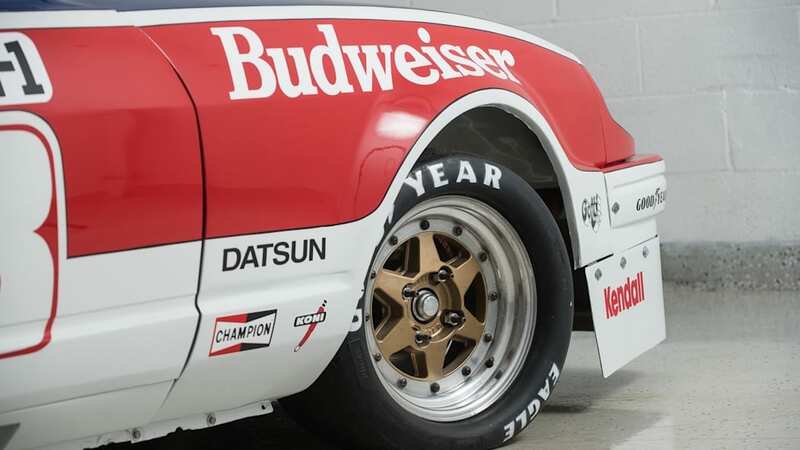 Nissan naturally got a lot of great advertising out of Newman's racing success. 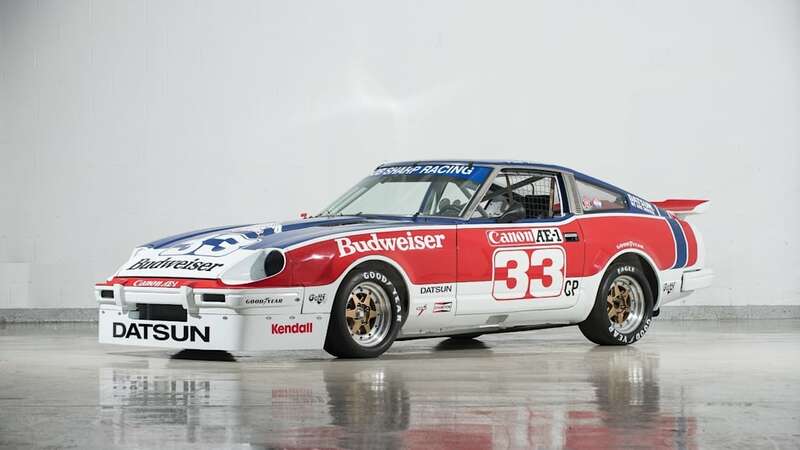 Red, white and blue Newman cars have been featured in the limelight recently, as a Doran Racing restored widebody 280ZX was shown in a Petrolicious clip earlier this year, and Adam Carolla's 2015 documentary Winning detailed Newman's racing history. 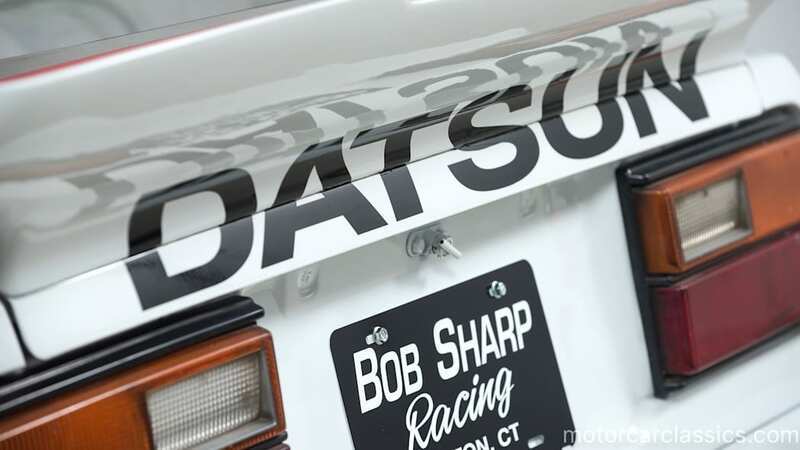 This Datsun, also wearing the race number 33 and a lot of period-correct sponsorship stickers, will probably sell for a lot of money, but perhaps that will be justified. 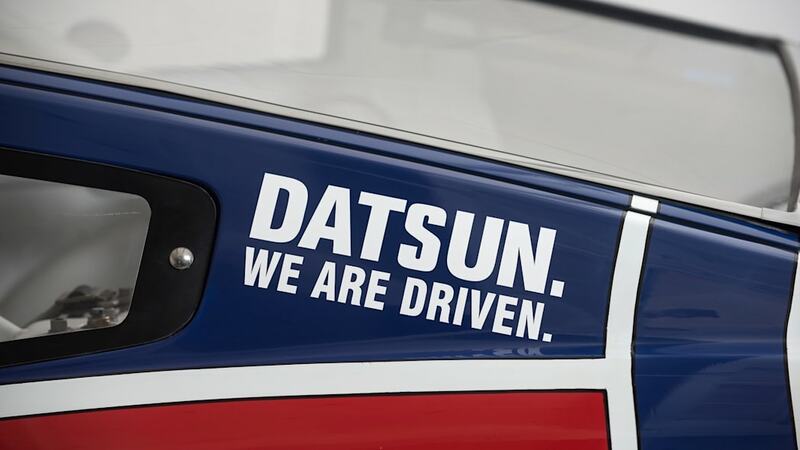 And it comes with a lot of spare parts and memorabilia, too.